Corey and Courtney Feldman have held several live, question and answer sessions as well as YouTube video updates to keep supporters informed of the current status of the movement and Truth Campaign. Feldman launched the Truth Campaign on October 24, 2017, after deciding to come forward and reveal the pedophiles who abused him and others while he grew up in Hollywood as a teen heartthrob and idol. The initial goal of the Truth Campaign was to raise $10 million that would be used to provide security, a legal team, and turn the best selling book Coreyography into a movie. On December 12, 2017, Corey and Courtney Feldman provided the latest update on the campaign via a live Twitter/Periscope stream and answered supporters questions. You may watch those videos as they streamed live in the players below. There will be another live Question and Answer session on Wednesday, December 13, 2017, beginning at 8 p.m PT/11 p.m. ET. In addition to the live Twitter streams, Corey and Courtney have provided regular updates via YouTube, including the very first announcement of the Truth Campaign. You may watch those videos below. Since the launch of the campaign, the overall amount intended to raise has decreased from $10 million to $1 million. At the beginning, an IndieGoGo campaign was set for $10 million. That goal has been lowered to $1 million and the IndieGoGo fundraiser will end on December 24, 2017. During the mid-part of the campaign, a second fundraiser was launched on GoFundMe. The GoFundMe had a set goal of $100,000 and a portion of those funds was donated to Corey Feldman’s partnered charity Child USA. Though the IndieGoGo fundraiser will cease accepting donations on Christmas Eve, the GoFundMe will remain open for one year. Supporters will be able to continue to join with Corey and Courtney in the Truth Campaign. Since the launch of the Truth Campaign, Corey Feldman has made several appearances on the nationally syndicated talk show Dr. Oz. During his first appearance, he addressed issues regarding his own sexual abuse and named several of his abusers. 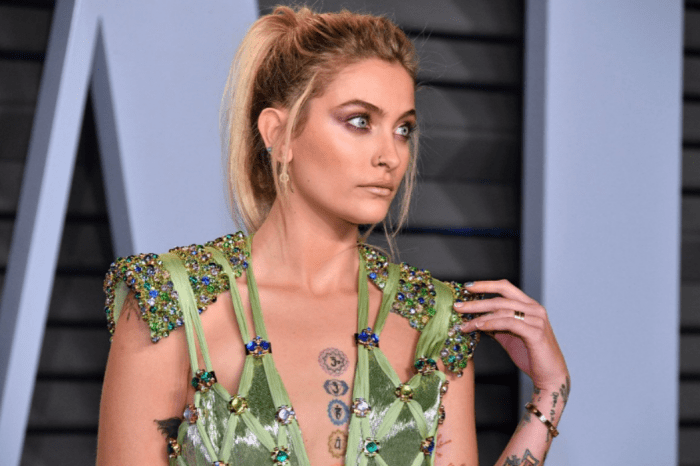 During a second appearance, it was learned that Alphy Hoffman allegedly sexually abused him. 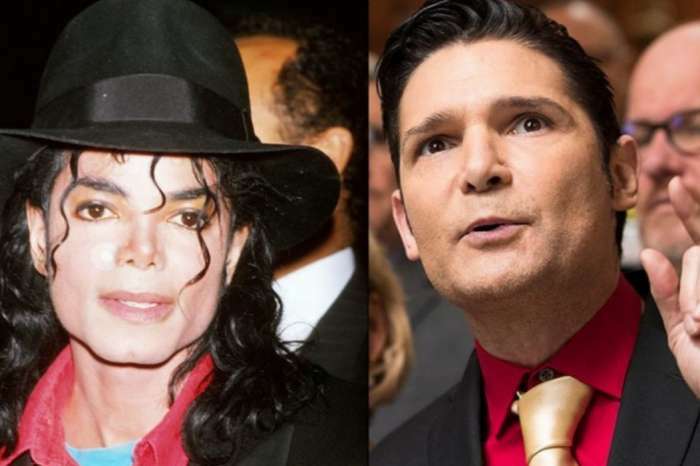 On December 11, 2017, Corey Feldman returned to the Dr. Oz show, where he released a portion of the Santa Barbara Police interview from 1993, where they questioned him regarding Michael Jackson. 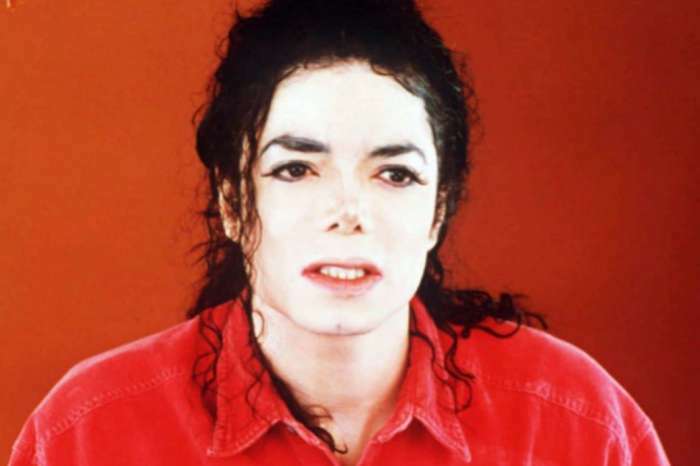 Though Corey Feldman stated that Michael Jackson had never sexually abused him, he revealed he had been victimized by a man named Jon Grissom. Nothing was done to follow up with Corey Feldman’s case and Grissom escaped justice. There will be future live streams, questions and answer sessions, and Dr. Oz appearances as Corey Feldman continues his Truth Campaign.